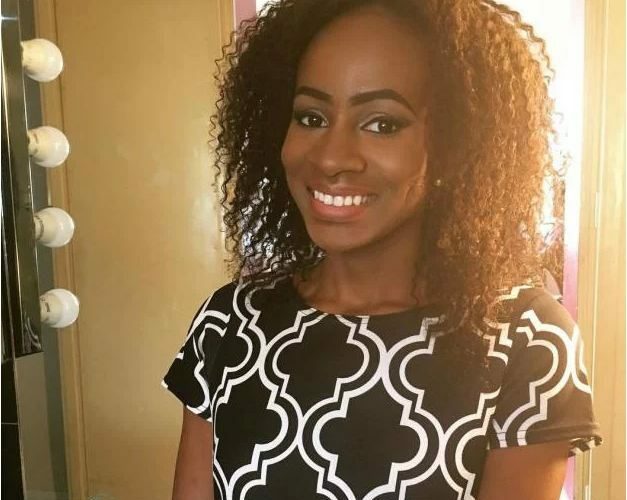 Big Brother Naija 2018 housemate, Anto has given reasons she wants to win the Grand Prize of N45m. 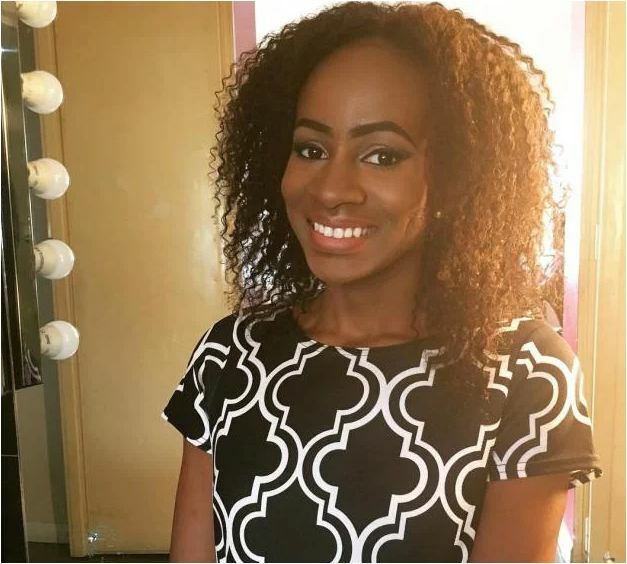 Anto said she would build a house and start a business for her mother in the village with the prize money if she emerged winner. She disclosed this while speaking with Nina during a task where housemates were to recreate their diary session with Biggie, on Tuesday. She said, “I will love to win the grand prize. “On why I want to win? I would love to win for my mum. Should I emerge winner, the money will be used to build her a house and start a business in the village.